Multi-tasking is key to a company’s performance and its success. Molex’s Multi-Function Fiber Enclosure has taken multi-tasking to a new level. And the new second generation seeks to build on its value reputation. The enclosure also acts wall mount and consolidation point. 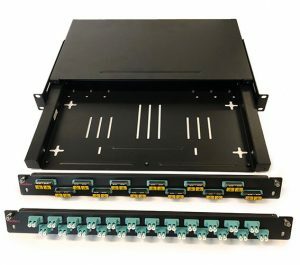 Capable of copper and optical fiber applications, the Multi-function Fiber Enclosure Solution ensures effective and efficient use of capital expenditure, and maintaining a low cost per port solution that is suitable for all applications.